Been on a bit of a road trip and have tried a few different breakfast’s just lately and they can be so good and so very very bad. Surely making a good breakfast is not rocket science! its easy to cook, just use quality fresh local produce wherever you are in the world and it should be good but how some places mess this up!! and some get in spot on! 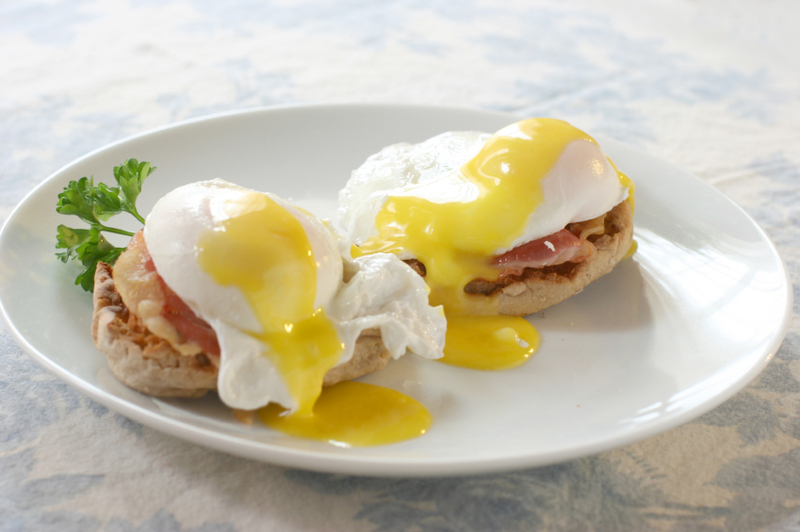 Poached eggs are something of a favourite with me, “eggs benedict” being the best way to eat them! and where did I find a great eggs benedict recently? on the Hull to Zeebrugge ferry of all places!! mmm yummy. But the best eggs benedict in my experience have to be in Melbourne, Australia at any number of cafes and eateries, must be something of a speciality in Australia. Check out some of the reviews on this great breakfast blog from Melbourne. On the good / bad breakfast front, I was hoping to sample some nice Yorkshire Bacon this morning from Town End Farm Shop which I can heartily recommend by the way, (review to follow shortly) but didn’t get time this morning! and ended up having a dodgey sausage buttie at the Rugby Club! I must try and get them to use Paganum or Wildman Special Recipe sausages, I wonder if ….! This entry was posted in Food, Yorkshire Dales Food and tagged bacon, benedict, breakfast, eggs, ham, hollandaise, muffin, poached eggs, sausage, spinach. Bookmark the permalink. Try Lockwoods CafeBar and Restaurant in North Street Ripon for breakfast. 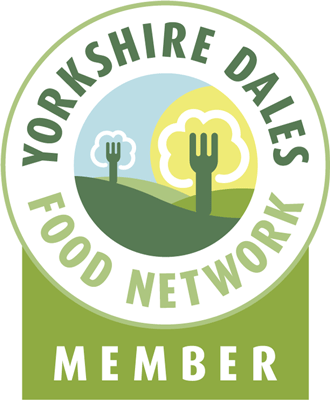 Has won the deliciouslyorkshire award for use of local produce, and was recentley featured in The Times.